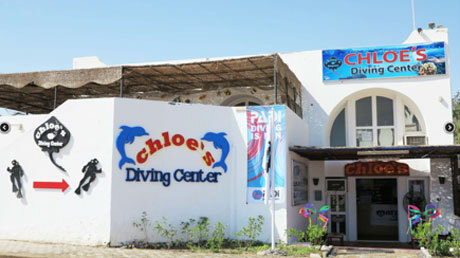 Chloe's Diving Center Hurghada offer daily diving excursions, diving courses, water activities and diving safaris in Egypt's Red Sea. 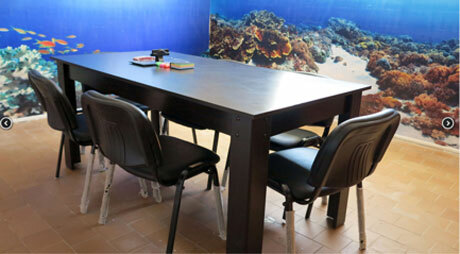 Our instructors accompany you in PADI diving courses from the basic training to the professional divemaster. 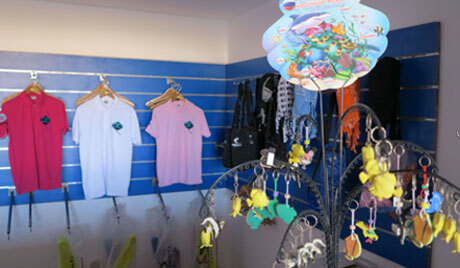 We're based at the Mercure Hurghada Hotel. 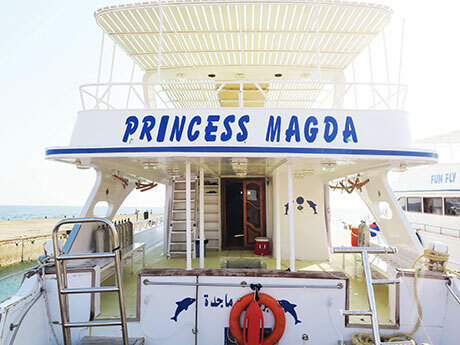 Explore with us the most beautiful places in Hurghada. 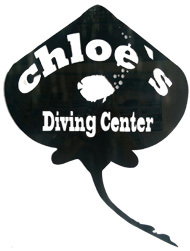 At Chloe's Diving Center you dive with multilingual instructors and diving guides (English, German, French, Arabic, Russian, Czech and Polish). 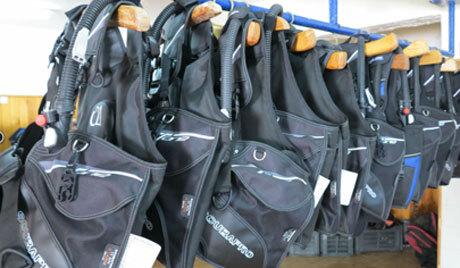 Our SCUBA team offer PADI diving courses from introductory dives up to PADI Divemaster. 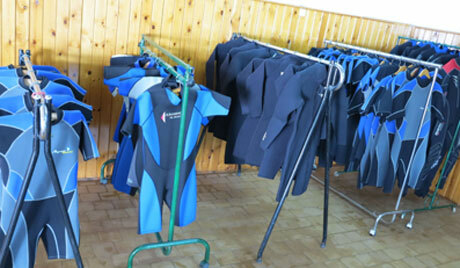 We teach 33 speciality courses including Night Diver, Deep Diver, Cavern Diver and Wreck Diver. 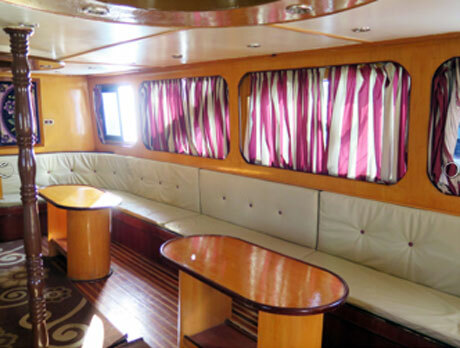 We also offer boat diving for qualified divers guided by our experienced team. 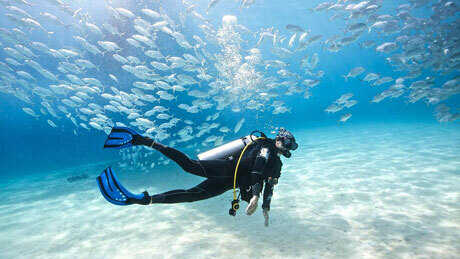 Experienced divers can choose from 5, 4, 3, 2 or 1 days diving packages. 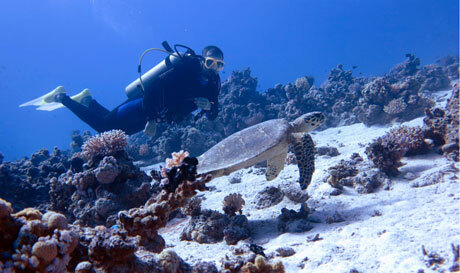 The 5 Days diving packages is the most popular and is a pleasurable 10 dives around the best dive sites in Hurghada. 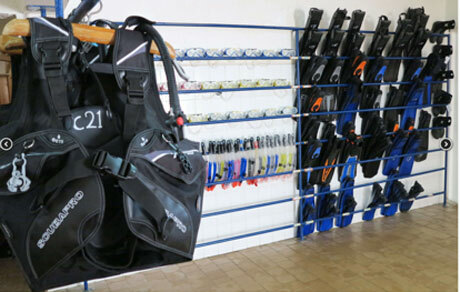 With this package you can dive those five days without breaks, or you can distribute them among your holiday as you see fit. 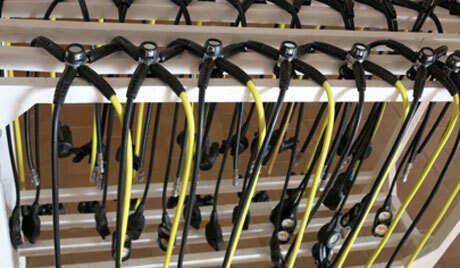 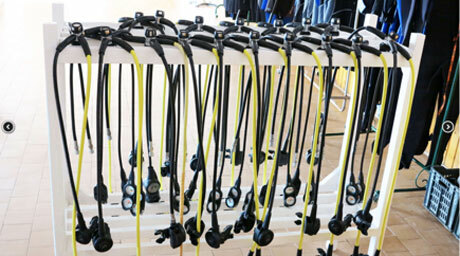 All our equipment is new (less than six months old) SCUBA PRO.